Pendant, Key Chain, or Pin Available! Check out the details and Buy today! 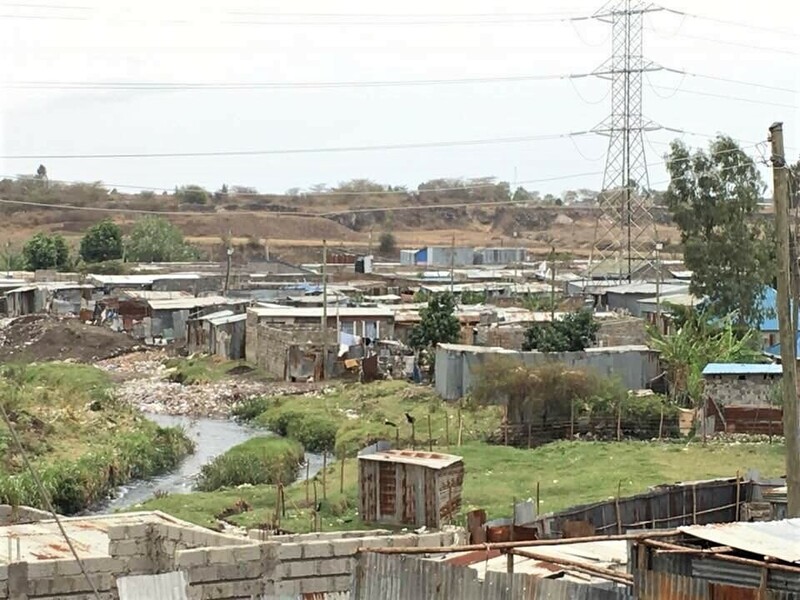 Holly House children's home is located on the Galilee Primary/Waddington Secondary compound in Kayole-Soweto a large slum outside of Nairobi, Kenya. 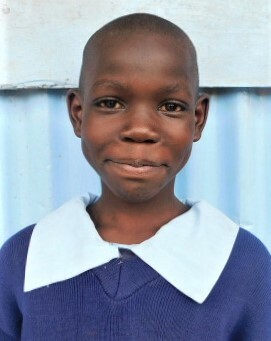 It was established in 2003 by Fanuel Okwaro (the school director) when two young girls, students at the school were found abused and abandoned with no place to go and no one to care for them. Before he could get the girls settled it became obivious that there were many more children in need of a safe place to live, so a large building was rented on the school grounds. 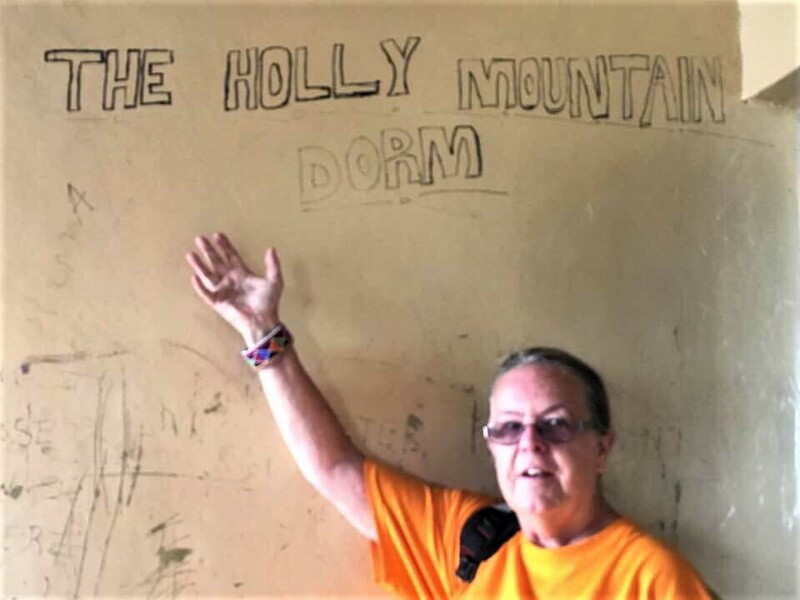 The orphanage was named "Holly House" after Holly, a sponsor and Galilee supporter who had been instrumental in providing beds, bedding, utensils, and other supplies needed to establish the home. The original Holly House was quickly outgrown so eventually a building on a property adjacent to Galilee Primary was leased. In February 2006, a new building was constructed on campus. The girls moved into the new Holly House while the boys later took over the original, on campus, building renaming it "Holly Heart". Currently there is a third building on campus that also houses boys. Since the dorm is upstairs, over the kitchen the boys lovingly call their house the Holly Mountain Dorm. 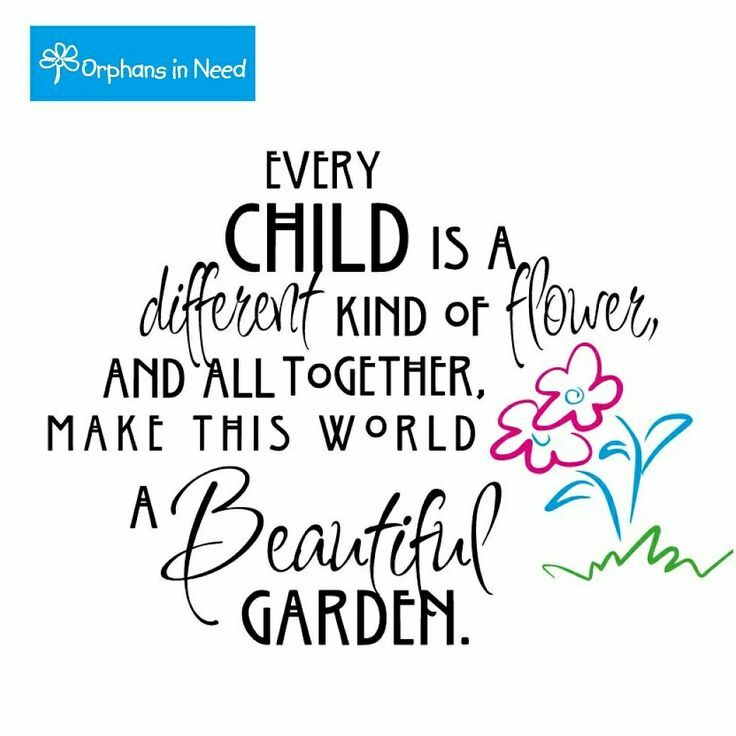 Residents of the children's home live under the care of loving houseparents who provide stability, direction, and nuturing. 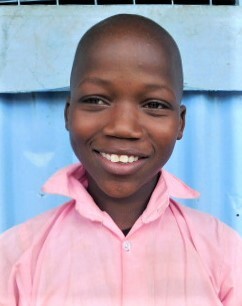 They have their basic needs met and a chance to receive a quality education. In some cases, the existence of the home has prevented brothers and sisters from being separated and has enabled them to grow up together maintaining their family ties. Today, the children's home provides shelter for approximately 100 children. 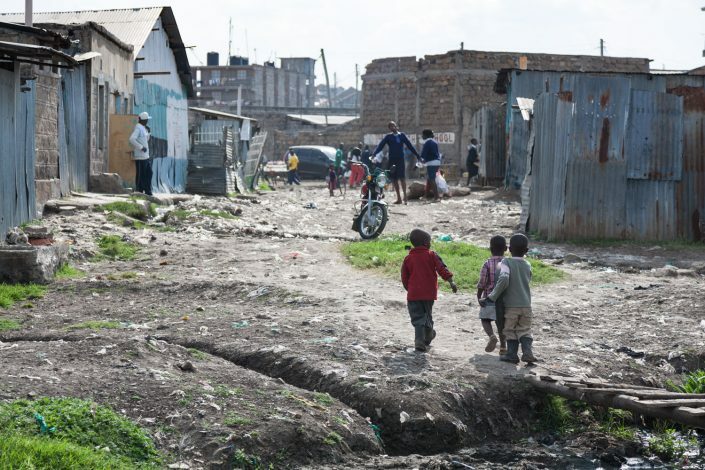 Many of these children are orphans, some as a result of the AIDS epidemic that has swept through Kenya or have one remaining parent who is unable to provide for them. Some are displaced refugees-the victims of war, drought, or violence. A few sadly been abandoned by their destitute families. 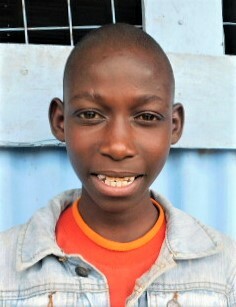 Some of the children were street children or domestic workers that were rescused and brought to live at Holly House, so they could receive an education. 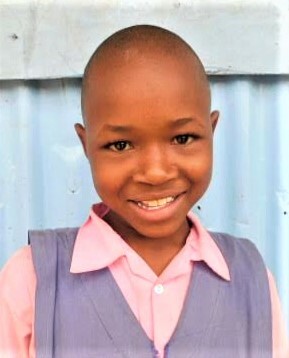 There are also a few children whose families live in rural areas without access to secondary schools, so they board at the home in order to be able to attend high school. Holly House Has A Wish List! To learn more details to Holly House Wish List visit here. If it is not possible to do a personal sponsorship with one of our students at this time, please find it in your heart to donate into the Education Fund so that HFLW can assist our students and those living at Holly House the best we can. All donations are tax deductible.